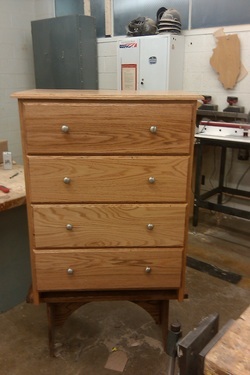 Welcome to the Limestone Community High School Wood Shop. For information about the classes we offer here, click on the links above. If you have any questions or comments, contact me at schandler@limestone310.org or leave a message below.